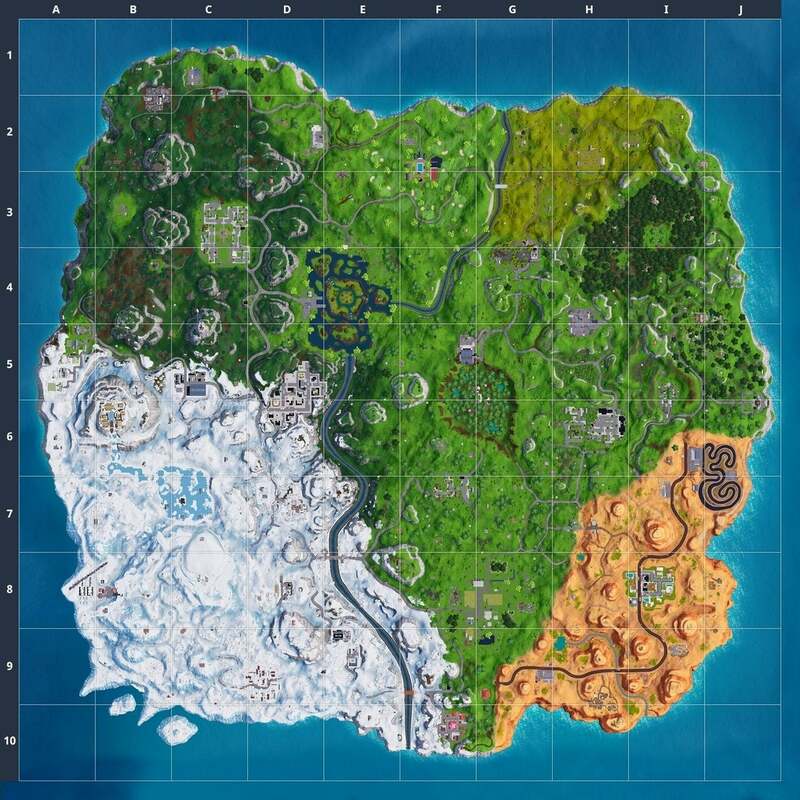 A new season means new locations and the snow-capped Fortnite map has a lot of new places to discover! 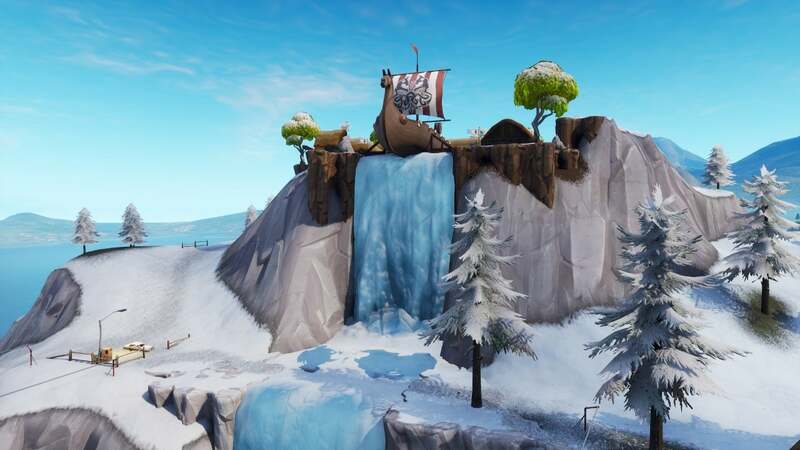 From Polar Peak's daunting gates, to a flooded Greasy Grove, there are a lot of cool new areas to thoroughly explore within Season 7! Now that Epic Games has revealed that a new Stormwing Plane is now available in Fortnite, it only makes sense that a hanger would soon appear. Just like everything else, the hanger is covered in snow sitting right on the coastline. A new place for a new in-game vehicle! 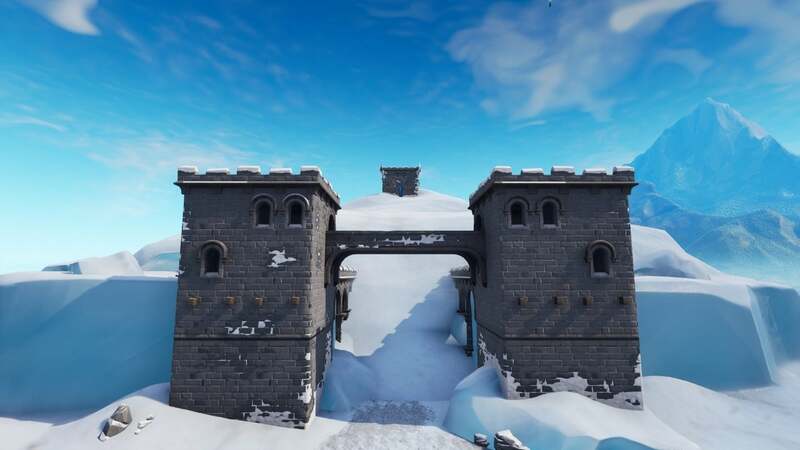 Polar Peak looks daunting with its defensive walls and iced-out surroundings. This area can be found if you head to the tip of the iceberg found on the island. Its grey walls hides many chests for players to open and gear up with the best of the best. Happy Hamlet is oddly appropriate for this cute little town. It looks like a gingerbread village come to life with snowcapped roofs and charming architecture. You'll find this adorable little area where Flush Factory used to be. With so many areas, this is the perfect place to get the drop on an enemy player, but definitely one where you will want to keep your head on a swivel. Viking Village is much the same as it was before, only frozen. It looks like the area saw a flood before the cold came blasting through. The best part? Ice slopes, something that the studio already covered are completely slide-able for players! Sledding time! Greasy Grove also seemed to see flooding, but on a much grander scale. The flooding came from the waterfall seen previously with the Viking Village, leaving only rooftops and floating cars frozen in its wake. 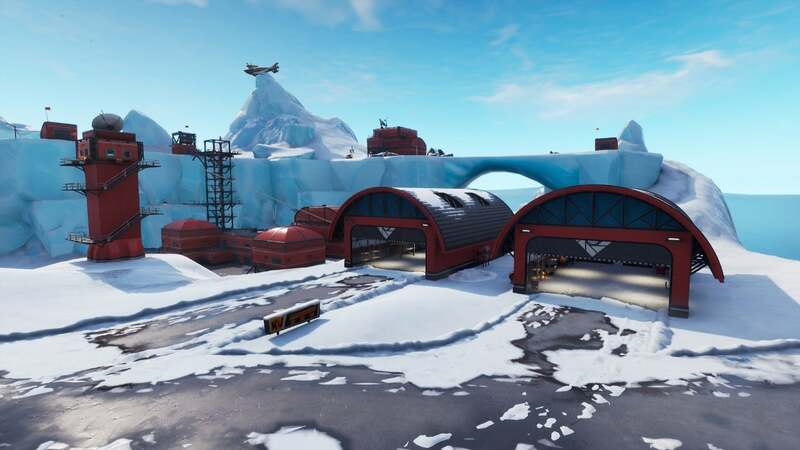 Flush Factories is also covered in snow with a few of the nearby factories taken out by a fallen iceberg. 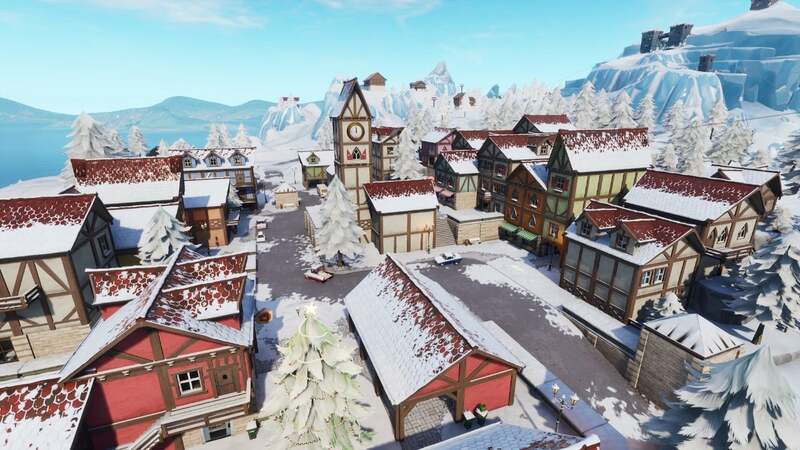 Both Retail Row and Tilted Towers are untouched by snow but they did see some changes as well. The Durrr Burger area now has a truck in Retail Row, which means we could be seeing this beloved restaurant return. Tilted Towers has also seen better days. Torn, but not destroyed, players will see some heavy construction going on in this area. The corrupted areas from the previous season are starting to come back to life with fresh grass growth seen where the decaying areas previously resided. The studio also mentioned that there are several unnamed Points of Interest (POIs) that players can discover, all covered with that glistening snow. Additionally, a few new houses have also cropped up all over the map, their purpose will probably be revealed at a later date. Fortnite is now available on Xbox One, PlayStation 4, PC, Nintendo Switch, and select mobile devices. What are you most excited for now that the new season is here? Join in on the conversation in the comment section below, or hit me up over on Twitter @DirtyEffinHippy!